Canon's entry into the cinema world has been revolutionary in the last several years. 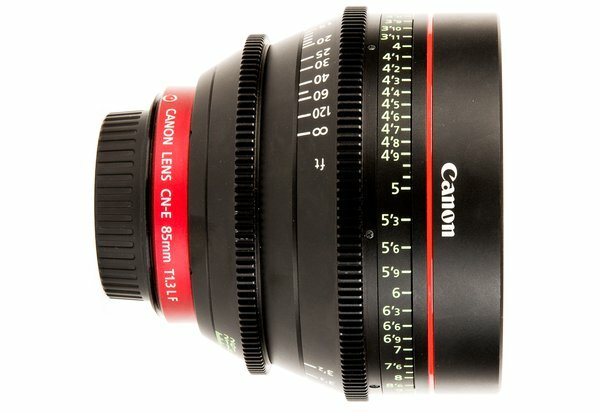 And now they bring the new line up of Canon Cinema Prime lenses. New lenses offer compact, consistent lens design, extremely awesome optics and are 4K ready. We were very excited to see how these new lenses perform against Zeiss Superspeeds and we were not disappointed. 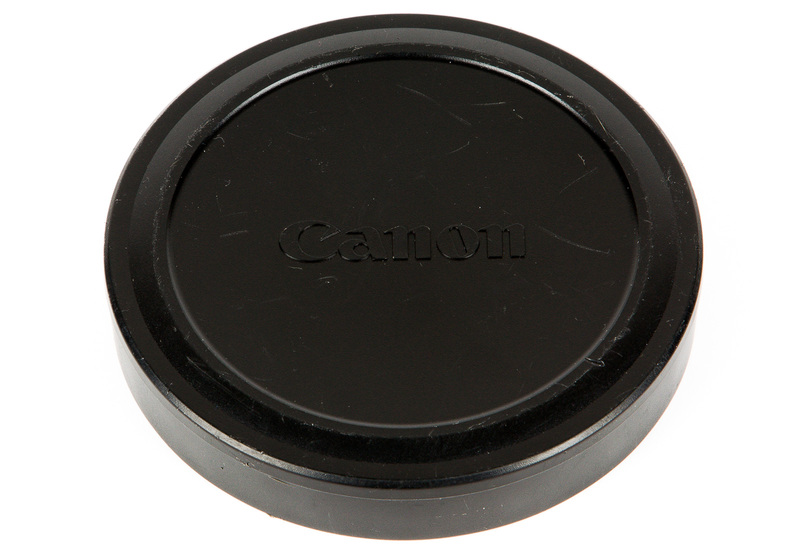 Canon CN-E 85mm T1.3 when paired with latest imagers like C300/C100 offers roughly 128mm of effective focal length. 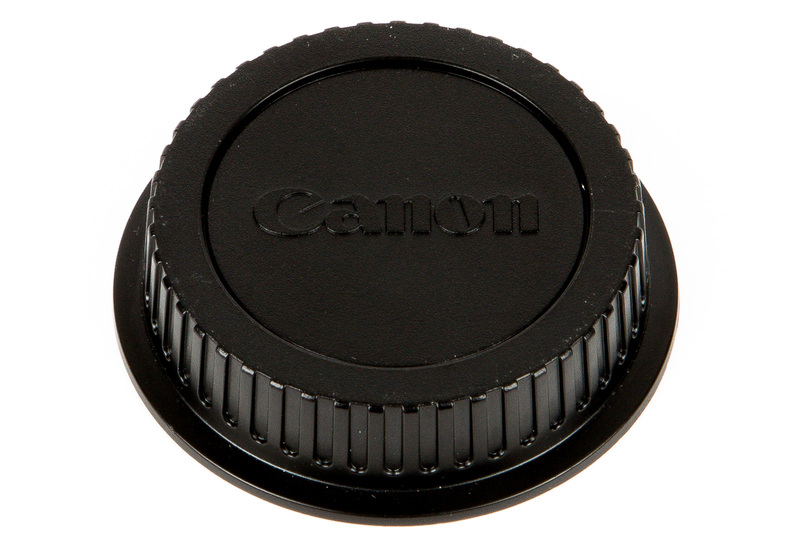 If you are renting this lens you will want to pair it with the 24mm and 50mm variants that we have available as well.